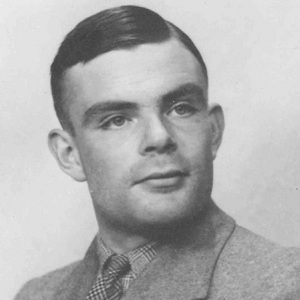 Prime Minister David Cameron today said he would “look into” the issue of a pardon for gay codebreaker and computer genius Alan Turing, after the issue was raised by gay MP Stephen Gilbert. Raising the question at Prime Minister’s Questions, Stephen Gilbert, the openly gay MP for St Austell and Newquay. asked for clarification on when a pardon would be brought forward. Mr Gilbert also referred to the Attitude Awards which took place at the Royal Courts of Justice last night, when Turing was honoured with a posthumous award, presented to two of his nieces by the Speaker of the House of Commons John Bercow.